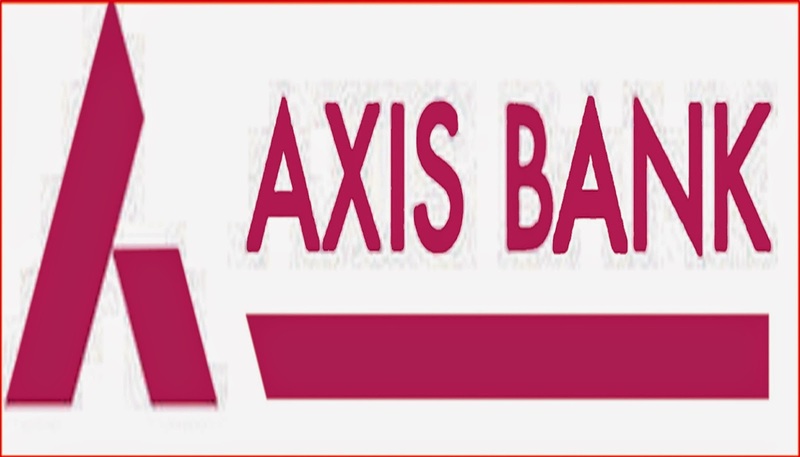 SHARE MARKET- AXIS BANK LTD.
Hi Friends, Axis Bank Ltd. reported a moderate set of numbers for 2 Q FY 2016 with 8.9% yoy growth in profit to Rs.1,915.6 Cr. However, the asset quality took a severe hit with stressed assets increasing to Rs.2,866 Cr. (slippages+sale to ARC restructuring). However, the bank had pre-emptively made provisions for the same, thereby cushioning the impact on profitability advances growth remains strong; NIM improves qoq during 2QFY2016 , the bank reported an advance growth of 23.1% yoy, while deposits grew by 14.2% yoy. The bank’s loan book growth outpaced industry loan growth, primarily due to strong traction witnessed in the retail and corporate book. The retail book grew by 26.6% yoy and accounted for 40% of the advances. The corporate loan book, which comprises 47% of the total advance book, increased by 25.8% yoy, mainly on account of refinancing and nonrupee financing. The CASA ratio came in at 44.2%, declining by 29bp yoy, while it improved by 149bp on a qoq basis. The NIM improved qoq and stood at 3.85%, as the cost of deposits fell by 13 bp qoq to 5.99%. The impact of base rate cut in October will likely have an effect in the upcoming quarter’s NIM since 82% of the domestic loans of the bank are linked to the base rate. Asset quality deteriorated following the sale to ARC (Rs.1,820 Cr.) The sale was at 65% haircut, with a Rs.336 Cr.hit on the P&L and Rs.850 Cr accounted from contingent provisions. Outstanding contingent provisions now stand at Rs.450 Cr. Including this sale to ARC and restructuring, slippages stood at Rs.2,866 Cr (4.1% annualized) vs the reported 0.8% annualized (without considering the sale to ARC and restructured loans). However, the company had pre-emptively made the provisions, thereby cushioning the impact on profitability. The ban restructured Rs.463 Cr worth of loans during the quarter. 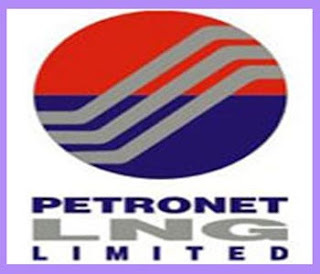 However, the Management has reiterated its credit cost guidance of 90bp, while it has guided for lower stressed asset formation in FY 2016 (excluding the sale to ARC). Outlook and valuation: Healthy pace of branch expansion and a strong distribution network continue to be the driving force for the bank’s retail business. Going forward, the bank will continue to focus on the retail business. While the near term asset quality environment remains challenging, the company will be able to absorb the credit costs given the adequate profitability. The bank is positioned strongly to benefit once the macros revive. The stock price is decreased after the Q2 result. 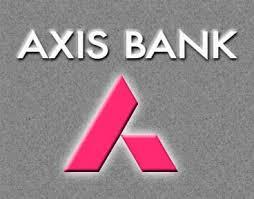 The listed index share is quoting at 14 PE, Rs.475.40 per share. Hi friends, please read the very famous quotes from paramahansa yogananda. Careless indifference and bodily restlessness in meditation cause negative vibrations. A true yogi may remain dutifully in the world; there, he is like butter on water and not like the easily diluted milk of unchurned and undisciplined humanity. Cosmic energy enters the body through the medulla and then passes to the cerebrum, in which it is stored or concentrated. Hypnotism is trespass into the territory of another’s consciousness. Its temporary phenomena have nothing in common with the miracles performed by men of divine realization. If one marries out of necessity, he will have to reincarnate to reach the point where he wants to live only for God. The ideal of an all-sided education for youth had always been close to my heart. I saw clearly the arid results of ordinary instruction, aimed only at the development of body and intellect. The yogi offers his labyrinthine human longings to a monotheistic bonfire dedicated to the unparalleled God. This is indeed the true yogic fire ceremony, which all past and present desires are fuel consumed by love divine. SHARE MARKET- AN UNIDENTIFIED JEWEL. 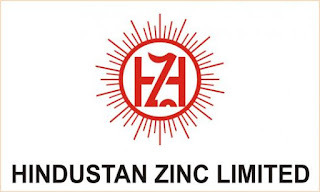 Hi Friends, Hindustan Zinc Ltd. (HZL) reported for 2 Q FY 2016, a 4% increase in revenue at Rs.3908 Cr. The out performance was led by better than expected volumes with refined zinc production at 211,000 MT, increasing 17% yoy. The EBITDA came in at Rs.2164 Cr., 16% increase of Rs.1874 Cr, led by better than expected revenue growth. The EBITDA increased 8% yoy and was up 30% sequentially. The EBITDA margin improved 212bp yoy at 55.4% and was 463bp higher than expected. Depreciation and finance expenses were moderate. The Net Profit increased 5% yoy to Rs.2285 Cr. and was 15% ahead. 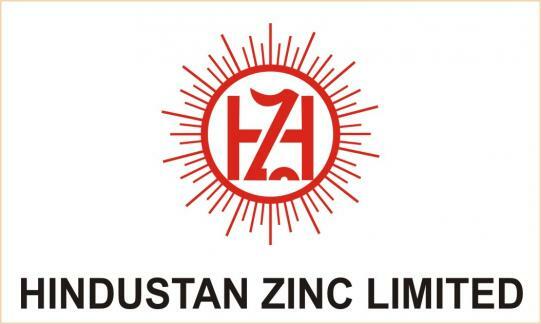 HZL’s Management has guided at a 16% increase in refined metal production volumes in FY 2016, led by the strong performance of 2QFY 2016. The Management also indicated that the expansion projects remain on track , which should help the company drive volumes. Outlook and Valuation: Expecting Zinc prices to continue its decline going forward led by global headwinds. They have increased its volume estimates led by the strong out performance in 2QFY2016. Expecting in view of the better than expected volumes and operating leverage potential. The HZL is currently trading at 4xFY2017E EV/EBITDA. The stock is a trading at very low P/E, investors can consider it for long term buy. Financials: Share Price Rs.158/-, Market Cap 68886.80, PE 7.79, Book Value 102.60, Div. 220%, Industry PE 8.08, Face Value of share Rs.2/-, Equity capital 845.06 Cr., Reserve 42508.01 Cr., Gross Sales for the period from 2011 – 2015 in Cr. : 10039.30, 11405.31, 12699.84, 13636.04 and 14788.39. Net Profit in Cr for the period from 2011 to 2015 : 4900.49, 5526.04, 6899.48, 6904.62 and 8178.00, Share holding - 65%. 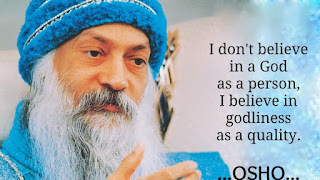 Hi friends,please see the inspirational quotes of OSHO for reading and thinking. Be like an alone peak high in the sky. Why should you hanker to belong? You are not a thing. Things belong! Relationship is the need of those who cannot be alone. Two alone persons relate, commune, and yet they remain alone. It is a strange experience, that who have left me have always left places for a better quality of people. I have never been a loser. I love this world because it is imperfect. It is imperfect, and that‘s why it is growing; if it was perfect it would have been dead. Wherever you are afraid, try to exposure, and you will find death hiding somewhere behind. All fear is of death. Death is the only fear source. Take life easily, lovingly, playfully, non-seriously. Seriousness is a disease, the greatest disease of the soul and playfulness the greatest health. Never ask, “Who is my real friend?” Ask, “Am I a real friend to somebody? “ That is the right question. Always be concerned with yourself. It does not matter if you are a rose or a lotus or a marigold. What matters is that you are flowering. Discover yourself, otherwise you have to depend on other people’s opinions who don’t know themselves. Only idiots are not controversial. Mind is the illusion that which is not but appears, and appears so much that you think that you are the mind. No, I don’t want to give my people sticks. I want to give them eyes. Love cannot be taught, it can only be caught. Love is happy when it is able to give something. The ego is happy when it is able to take something. The knowledgeable person lives with a question mark’?’ and the man of awe and wonder lives with an exclamation mark. Hi Friends, For 2 Q FY 2016, Petronet LNG (PLNG)’s EBITDA came in ahead of market expectations at Rs.467 cr. The EBITDA declined 10% yoy but was up 29% sequentially. Contribution margin for the quarter came in at Rs.37.4/MMBTU as against Rs.42.0/MMBTU in the corresponding quarter last year and vs Rs.35.7 MMBTU in the sequential previous quarter. The better-than-expected contribution was on account of higher utilization at the Dahej terminal, which operated at 121% of its capacity ( as against 98% utilisation in the sequential previous quarter) processing 154TBTU during the quarter. The management indicated that the increase in utilization was temporary and should be 100% going forward. Blended realization was lower at Rs.481/MMBTU as against Rs.637/MMBTU in 1QFY 2016 and Rs.730/MMBTU in 2Q FY 2015, on account of lower spot LNG prices. Expansion plan remains on track: Expansion of capacity of the Dahej terminal from 10MMPTA to 15MMPTA is going on as per schedule and the Management expects to complete the same by 2016-end. The company has also initiated the process for selection of EPC contractors for further expansion of the Dahej terminal’s capacity to 17.50 MMPTA. 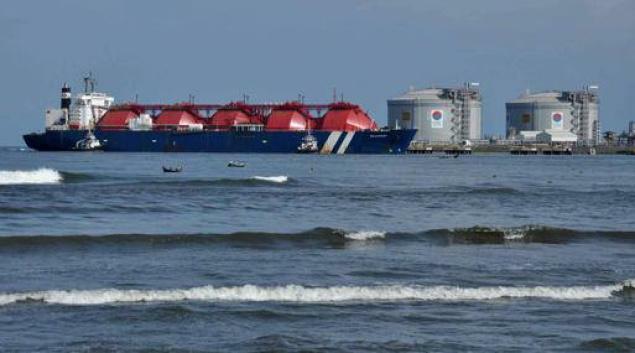 Outlook and valuation: PLNG is a direct play on the gas deficit story in India. The company’s strong expansion plan makes it well positioned to benefit from the demand supply gap. Expecting better future in this company. Carryout random act of kindness, with no expectation of reward, safe in the knowledge that one day someone might do the same for you. If we are destroying our trees and destroying our environment and hurting animals and hurting one another and all that stuff, there is got to be a very powerful energy to fight that. I think we need more love in the world. We need more kindness, more compassion, more joy, more laughter. I definitely want to contribute to that. I call horses ‘divine mirrors’- they reflect back the emotions you put in. If you put in lo e and respect and kindness and curiosity, the horse will return that. It is not our job to play judge and jury, to determine who is worthy of our kindness and who is hot. We just need to be kind, unconditionally and without ulterior motive, even – or rather, especially – when we would prefer not to be. When autumn darkness falls, what we will remember are the small acts of kindness: a cake, a hug, an invitation to talk and every single rose. These are all expressions of a nation coming together and caring about its people. Whether one believes in a religion or not , and whether one believes in rebirth or not, there is not anyone who doesn't appreciate kindness and compassion. Remember there is no such thing as a small act of kindness. Every act creates a ripple with no logical end. Kindness, I have discovered, is everything in life. 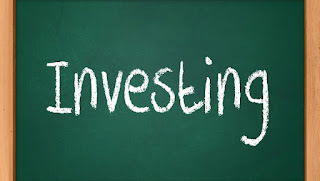 SHARE MARKET- WHAT ARE THE MANTRAS FOR PERFECT SHARE OWNER. Hi Friends, Noted below are the mantras for good investment in shares. 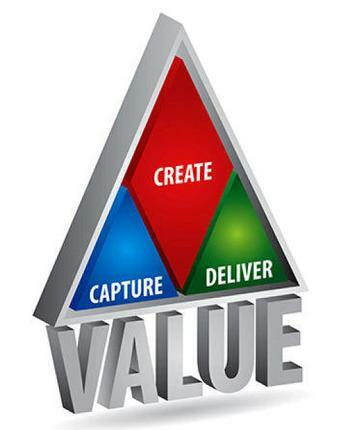 Good Management: Management is the driver of a company. The direction, speed and safety of the company remains in the hands of the management. A good management should have qualities like professionalism, managerial qualities, always aim for the growth of his company and share the profits with share holders. Evaluate the Market Position: The search of good share starts with your home and neighborhood. Look for the products you use, your friends use and their friends also use. Go to the market and scan the products which are available everywhere. You will find plenty of such products which are market leaders. Colgate, Gillette, Fevicol, Castrol, Relaxo, Havells, Exide, Wills etc. There are many such market leaders. You have to zero in on these companies. You should purchase the shares of such market leaders. Because these companies can keep their price higher, still, customers love them. There is a very little chance of busting such big names. You will always earn money by purchasing the shares of these market leaders. Dig Out Past Performance Records: You must select the share of a company which is growing well. But this growth should not be a flash in the pan. The business of the company should grow consistently. The profit and sales should grow year by year. You must examine the performance of a company for last 10 years, Only in such long period you will get to know the performance of a company in good and bad times both. Track the Margin: You invest your money to earn profit. The management runs company for the profit. Therefore, any growth of the company should result in the profit. 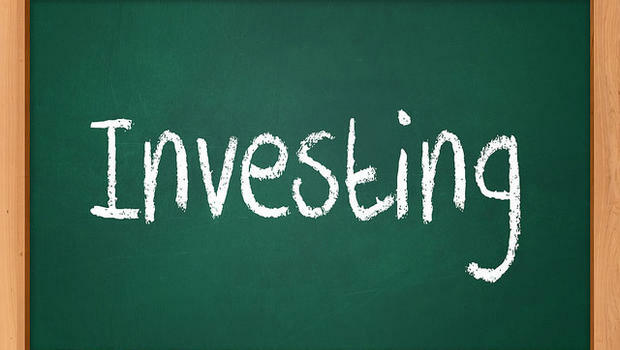 The company, you want to invest, should emphasize on the margin. It is good that the company is growing swiftly. But it would be better if profit also grows in the same manner. A healthy company should earn at least Rs.15 as profit on the sales of Rs.100. In other words, the margin of a company should be more than 15%. To get the data of margin you visit the above mentioned websites. Assess The Debt: This is the most valuable mantra to choose the best stock. The heavy debt has dragged down many companies. The sales and profit growth all go in vain if interest on debt goes above the profit. The companies take heavy loan in the upswing of the economy, but in the downturn the loan becomes a burden. Sometimes companies fall into the debt trap which result in default. Once a company falls into a debt trap the share price of the company goes down swiftly. Recent example – Amtech Auto. Hence you should never choose a company for investment which has a heavy debt burden. Lesser the loan, better the company. So go for debt free companies for investment like Infosys, HCL Tech etc. 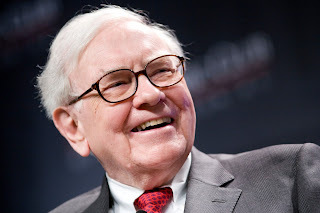 Hi friends, please read the following quotes from WARRAN BUFFETT. Someone is sitting in the shade today because someone planted a tree along time ago.It takes 20 years to build a reputation and five minutes to ruin it. If you think about that, you'll do things differently. 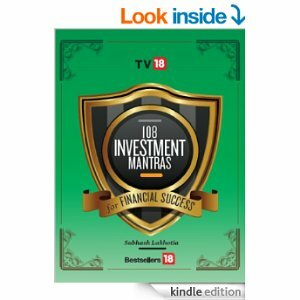 Right Time Right Decision: For every investment you make time of investment matters, especially in stock market, you have to be selective and have to pick right stock at right time. 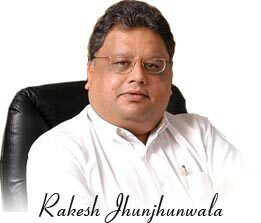 Rakesh Jhunjhunwala is master of that, he pick correct stock at correct time. So right from beginning he has quality to select right stock and to click correct deal at correct time. This is important quality to become successful in stock market. FAMOUS QUOTES BY A.P.J, ABDUL KALAM. Dear friends, please read the quotes of Dr,Kalam. Avul Pakir Jainulabdeen (15 October 1931 – 27 July 2015) was the 11th President of India from 2002 to 2007. A career scientist turned reluctant politician, Kalam was born and raised in Rameswaram, Tamil Nadu and studied physics and aerospace engineering. He spent the next four decades as a scientist and science administrator, mainly at the Defence Research and Development Organisation (DRDO) and Indian Space Research Organisation (ISRO) and was intimately involved in India’s civilian space program and military missile development efforts. Kalam was elected President of India in 2002. After serving a term of five years, he returned to his civilian life of education, writing and public service. He was a recipient of several prestigious awards, including the Bharat Ratna, India’s highest civilian honour. Dream, Dream, Dream. Dream transforms into thoughts, and thoughts result in action. What is the the secret of success? Right decisions. How do you make right decisions? Experience. How do you gain experience? Wrong decisions. 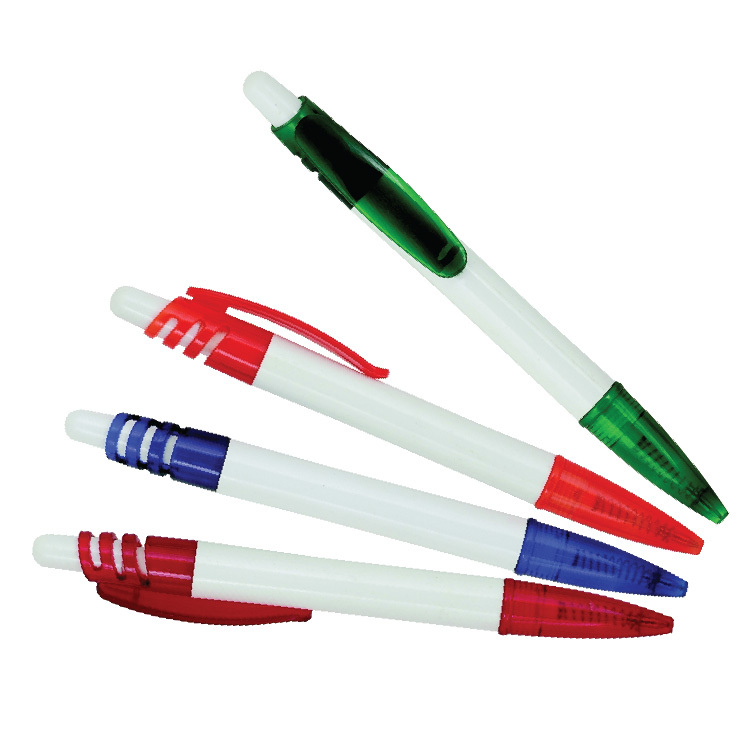 SHARE MARKET- LINC PEN AND PLASTIC LTD.
Hi Friends, Linc Pen and Plastics Limited is an India-based manufacturer of writing instruments. The Company provides writing instruments and allied products, which include pencils (wooden and disposable), sketch pens, geometry boxes and erasers. The Company manufactures pens across 30 models, which are marketing under its different Linc brands. The Company’s products are available in around 50 countries. The Company is spread across two manufacturing units and two assembly units in Kolkata. The Company’s two manufacturing units are located in Serakole (West Bengal) and Falta (West Bengal). The Company has its presence across Africa, South East Asia, the Middle East and the Commonwealth of Independent States (CIS) countries. The Company holds rights for marketing Mitsubishi’s Uniball brand in India. The company would be able to increase its margins owing to easing raw material prices including that of high density polyethylene, nylon etc. which are linked to crude prices. Also, the company is now targeting higher margin segments like greater than Rs.10 pens which command higher margins compared to less than Rs.6 pens. The share of the former segment in the sales mix has increased to 9% in FY 2015 from 7% in FY 2014. The company is continuously generating better cash flows which has resulted in debt reduction and improvement in ROE. The company has been consistently repaying debt over the past four years, resulting in debt having come down from Rs.43 crore in FY 2012 to Rs.18 Cr in FY 2015. 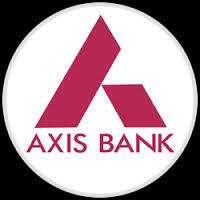 The company will continue repaying debt with strong cash flows, which in turn will lead to reduction in interest cost. The interest cost has reduced from Rs.3.8 crore in FY 2012 to Rs.1.5 crore in FY 2015. A lower interest expense in turn will lead to higher profitability for the company. Further the company’s ROE has improved from 3.6% in FY 2012 to 16.2% in FY 2015. Increased focus on western & southern regions coupled with recovery in export business to accelerate top-line growth. LPPL to report a healthy recovery and post a top-line CAGR of 8% over FY 2015-17 E, on the back of various triggers. These include (a) the company’s increased focus on southern and western regions (which contributed by less than 25% to the total revenue in FY 2015) should contribute additionally to the overall top-line, (b) the company has a market share of 10% with a strong brand recall. Further the company is spending significant amount on ad spend to boost sales growth, (c) an expected recovery in exports. The geographies where the company exported were affected due to political turmoil/socioeconomic crisis in FY 2015; the crisis has now been resolved (d) the company’s strong distribution network coupled with continuous new product launches, should aid the top-line. 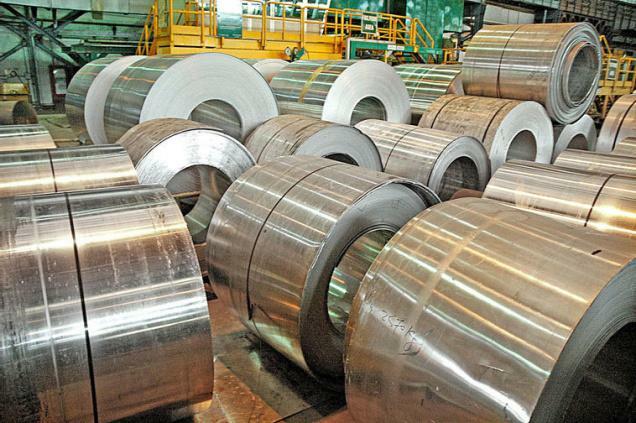 LPPL to report a top-line CAGR of 8% over FY 2015-17 E to Rs.371 Cr owing to strong domestic as well as export sales. On the bottom-line front, expect the company to report 17% CAGR over FY 2015-17E. This would be on account of expansion in operating margin on the back of lower material prices and higher exports, which is a high margin business. Further, the company has reduced its debt significantly, which will lead to cost saving for the company. At the current market price Rs.162 LPPL trades at a PE of 11.6x its FY 2017 E EPS. Financials: Market cap 241.01, Book Value 59.61, Div. 25%, F Value Rs.10/-, PE – 14, Industry PE 30.45, Capital 14.79 Cr, Debt equity ratio 1.45, Promoter holding 60.43. Gross Sales for the period from 2011 – 2015 in Cr. 253.64, 275.05, 305.26, 314.10 and 318.30. Net profit for the period from 2011 to 2015 in Cr. 8.4, 1.7, 5.41, 11.51, and 14.32. .I have started this site on 14.06.2015 and my first post was regarding Aurobindo Pharma. I recommended this share for long term investment. But the current bear market , investors, please look the performance of this share till date. On 14.06.2015 recommended price was 1180/-. If an investor buy 100 shares, his cost is Rs. 1,18,600. Subsequently the company declared bonus @ 1:1 and given to share holders. Therefore 100 share (1:1) doubled into 200. After 135 days i.e . today the share price is Rs.846/-. If the investor sells the share today he will get Rs.1,69,200 (846x200). Net Profit is Rs.50,600/- (1,69,200 – 1,18,600). 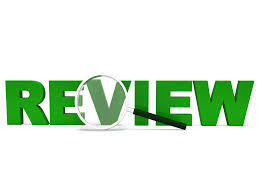 Eighty percent (80%) shares recommended in this site has shown good appreciation and full review of these shares will be published when 6 month’s completed. I am trying my level best to post fundamentally strong shares after collecting so many news and details from media. Your comments and recommendations are always welcomed . I have already more than thousand followers.Pl. reply through email.